This medal can be mounted as a single medal or as part of a group of medals in either Swing Style or Court Style. YES - But I would like them mounted in a frame. We mount medals according to the order of wear specified by the Central Chancery Of The Orders Of Knighthood, listed in the London Gazette. 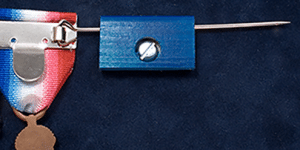 If you wish your medals to be mounted in an alternative order, please specify in "Additional Comments". Great! 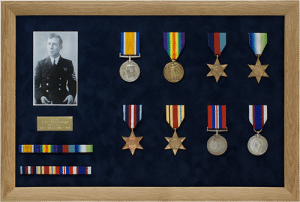 We can certainly mount your medals in a frame. Please do not select any further mounting options. 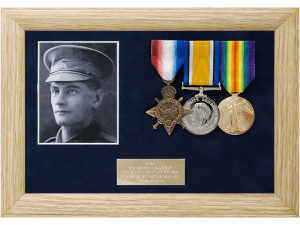 Continue with your medal purchase and then contact us on (UK) 01548 830717 / (INT) +44 1548830717 to discuss your specific frame requirements. Please ensure you put your contact details in with the medals and we will call or email you when we receive them. 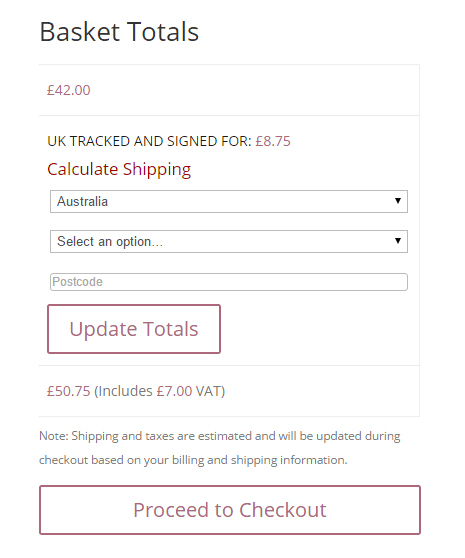 We can then also finalise your order. 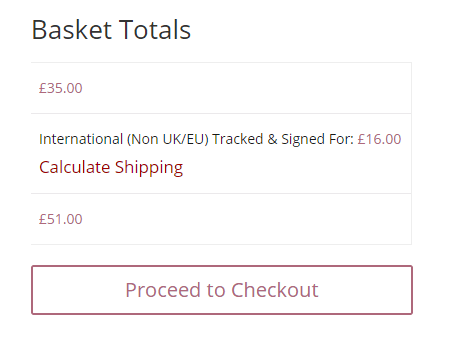 If you confirm you are going to send your medals to us, we will hold this order pending receipt of your medals. I CONFIRM I am sending medals to you. Please let us know which service code the medals should be mounted for. 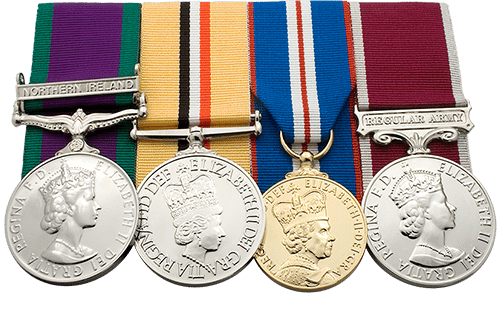 If the service is "unknown", "other service" or a selection is not made on at least one medal in the order, we will mount using standard practice as per Army Dress Regulations. Please enter any additional instructions that you feel may be relevant to your order (engraving protocol etc). 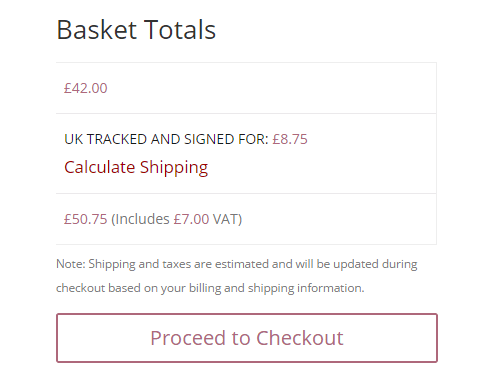 Please note - All tax calculations will be performed during checkout. 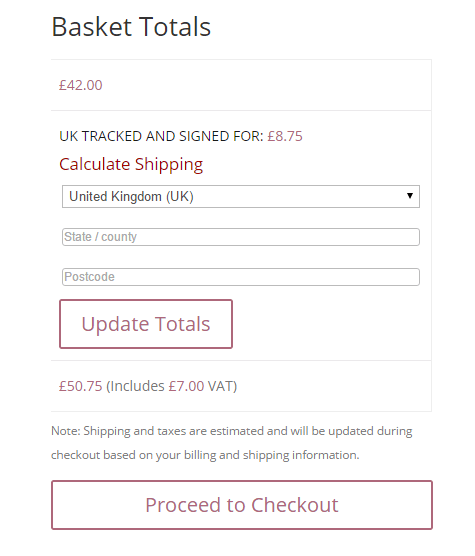 You will have the opportunity to "calculate shipping" and this will determine the applicable VAT. Magistrates Service Medal Miniature was struck to commemorate voluntary service as a Magistrate (or JP). This commemorative medal is available to all serving and retired JPs as well as those on the Supplemental List. Ribbon: Three broad ruby red vertical stripes split by two thinner black verticals. Original Metal: Gold plated Bronze. 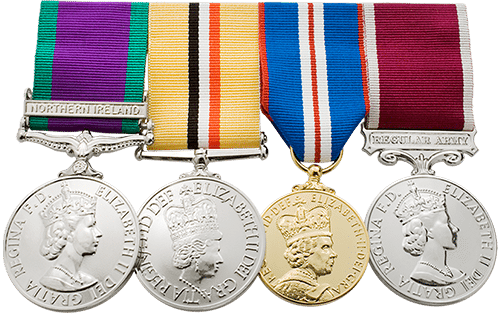 Commemorative medals should not be worn on the same level as official medals.